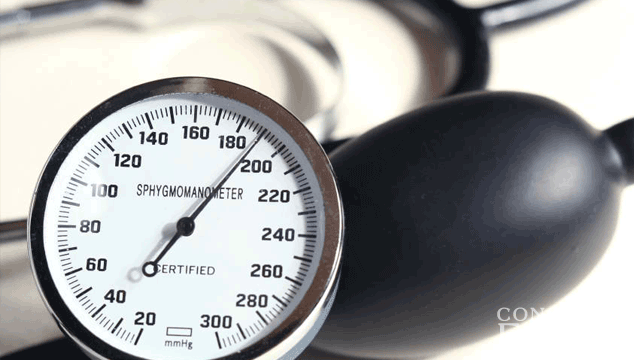 Does High Blood Pressure Cause Miscarriage? There are a few different ways that a miscarriage can happen. For example, the fetus could simply stop growing and stay in the mother for a few weeks until bleeding begins. It is also possible for an ectopic pregnancy to cause a miscarriage. With this type of condition, the egg will implant outside of the uterus and will stop growing because of the constrictions of the area. Finally, some miscarriage occur when the sac is empty, meaning that the fetus never began to grow. The cause of a miscarriage can be from a number of reasons and sometimes it is difficult to find the exact cause. It could be caused from an injury, an illness or even something that the mother came in contact with. High blood pressure is also something that can cause a miscarriage. However, this is not always the case and many women with high blood pressure are able to deliver a healthy baby. In most miscarriage cases that involve high blood pressure, there are also many other issues at play.